The care and spiritual growth of children and youth are important elements of the New Vision Community. Our Sunday School program is during the morning for elementary kids the curriculum includes Bible stories, craft activities and stories. All children are invited to go to Room 103 for classes after Children's Time. 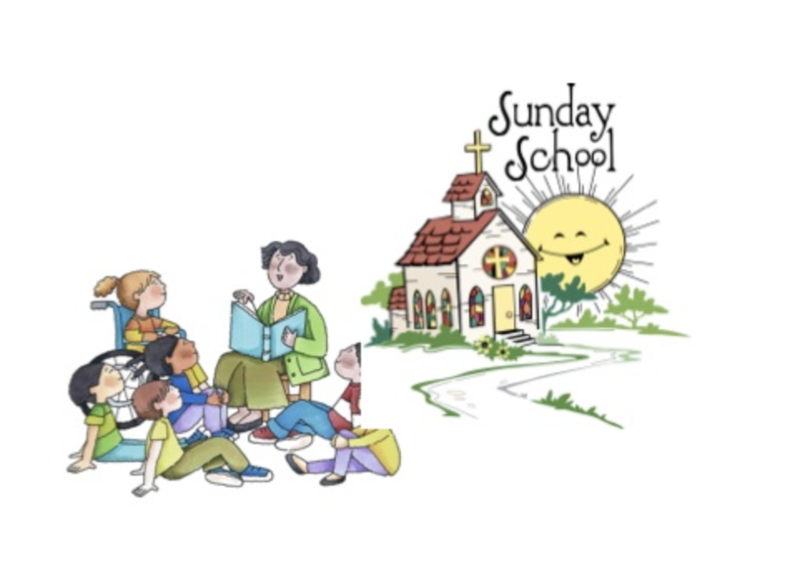 Sunday School is at 9:45 am every week!